The Streetlamp Doesn't Cast Her Shadow Anymore: Griff says; Do We Not Bleed? Tonight's band is my favourite type of 'Griff says' find; i.e. they're totally obscure and have somehow slipped under the music-biz radar to provide us with an amazingly well-produced and emotionally true album's worth of music. 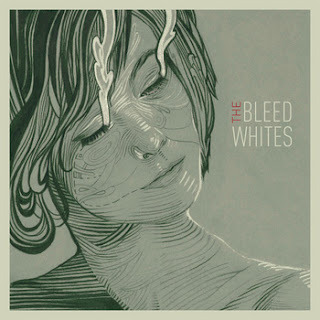 The band, a three-piece from Toronto, Canada, are called The Bleed Whites and their stock-in-trade is lo-fi indie-rock, flavoured with a soupçon of surf music and garnished with the occasional folky flourish. If that sounds a little too genre-busting to be useful as a description then I'd say that they remind me a bit of US alternative rock/pop acts like The White Stripes, Modest Mouse or Grandaddy. I can't tell you much more about them as they keep a fairly low profile on the internet. Anyway, all you really need to know is that yesterday they released their eponymous 12-track debut album and that you should really have a listen to it. The album can be freely downloaded from our old friends at CLLCT and also on the band's bandcamp page. If you need further convincing then please find embedded below my three favourite tracks from the album. 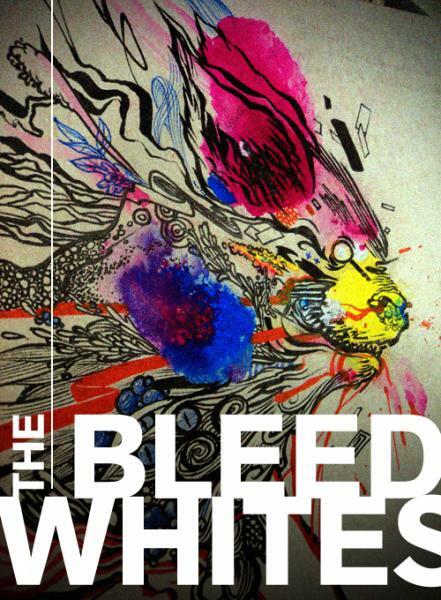 This selection of tracks also has the advantage of showcasing the diversity of The Bleed White's sound. The cover art for the album and the other band art featured in this article is the work of band member James Lee. 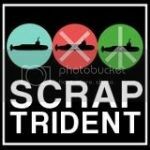 If you like it, you can visit his excellent little blog page 'here'.